You're the undercover agent David Jones who's part of the secret agency IGI and in charge to protect the world from international terrorism. 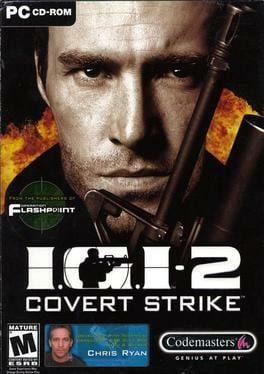 IGI-2: Covert Strike starts where the first part ended. So, again, you have to fight for your own, infiltrate enemy bases, wander through huge outdoor and indoor levels, hack computers and find the best strategy to solve the mission. You could say: a sneaker-shooter! Additionally, the game features multiplayer support where you can solve missions on special mp-maps. I.G.I.-2: Covert Strike is available from 9.49 to 9.49 from 1 shops.